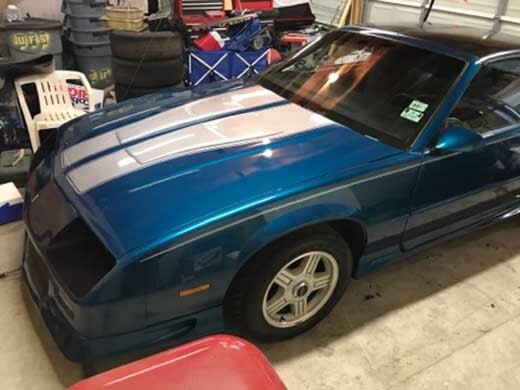 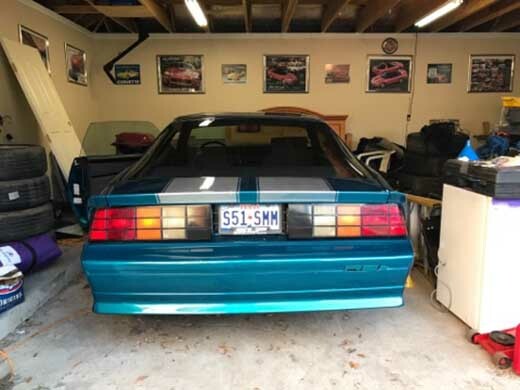 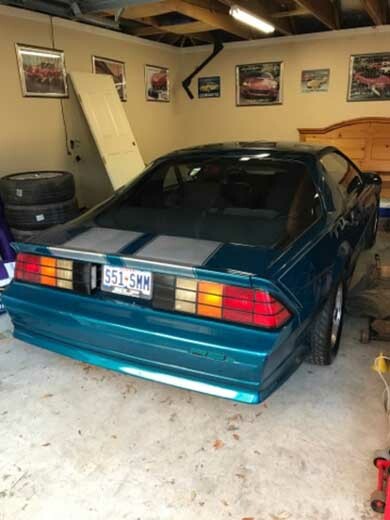 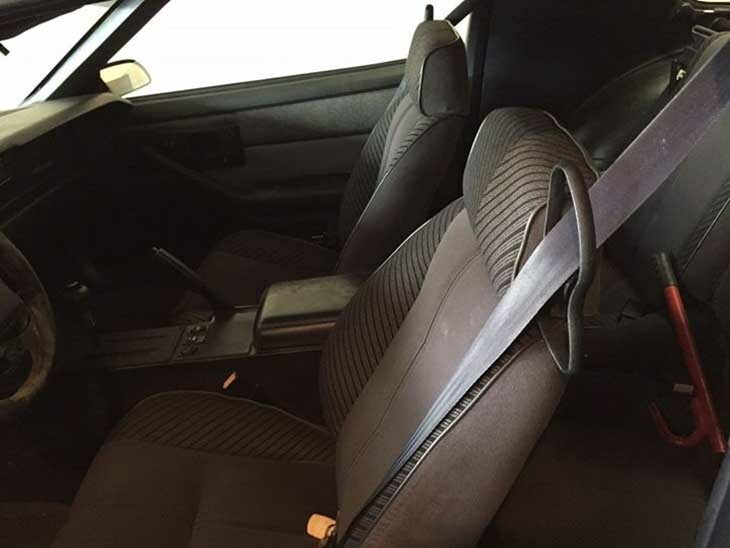 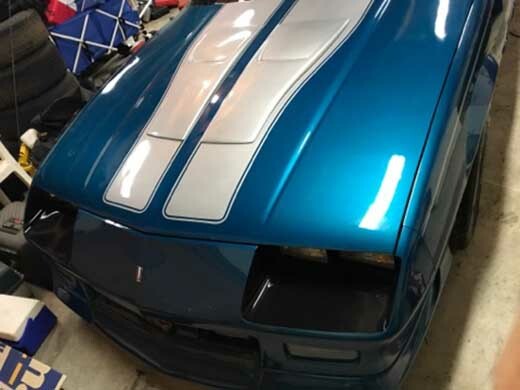 3rd generation 1991 Chevrolet Camaro Rally Sport For Sale. 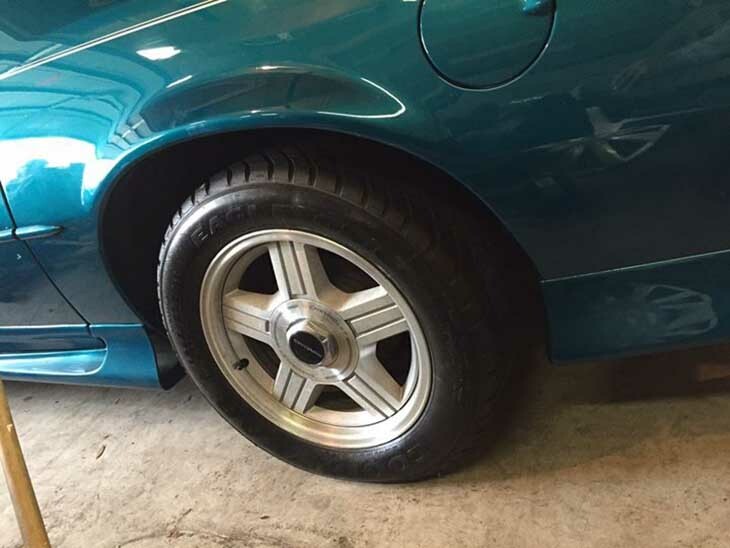 1991 Rally Sport Camaro with teetops. 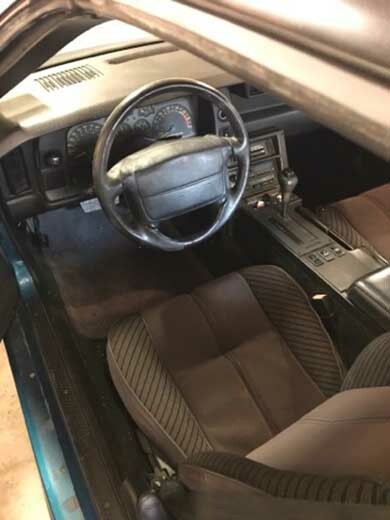 Car has approximately 115K miles on it. 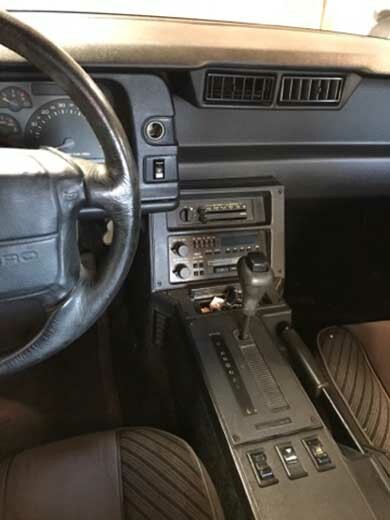 A mechanic recently replaced the fuel pump and tank, rewired the alarm, and made sure all the windows and buttons worked. 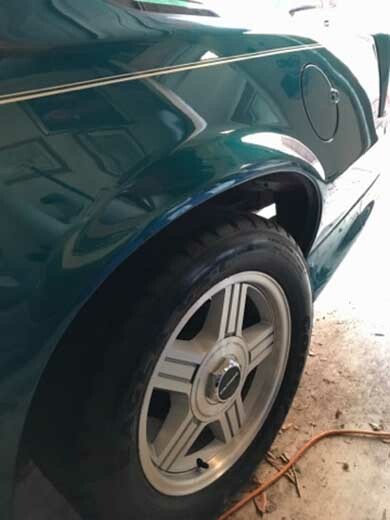 The car runs really well. 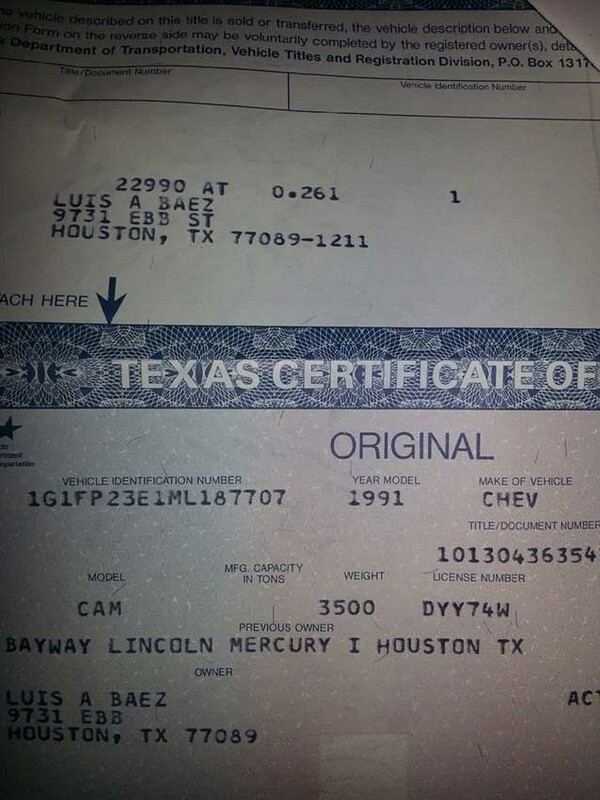 Contact phone – 713-304-7811 (cell) – Also, can send inquiry (contacting by email).